UTV Can-Am X3 Fuel Cell 33 Gal. ProCell Complete. Including FIA-FT3 Certified ProCell Bladder, Aluminum Container, 6X10 Fill plate with FV245A Remote Fill, -6 Outlet, -6 Return, ITV100NF Vent, Rear Sump Collector w/(4) CV100's, Holley Hydramat 16-106, (2) FP-GSL392 Fuel Pumps, Jet Siphon with (1) WH04M4 Wiring Harness, (1) WH04F4 Wiring Harness, and Yellow Safety Foam Baffling. UTV Can-Am X3 Fuel Cell 33 Gal. ProCell Complete. 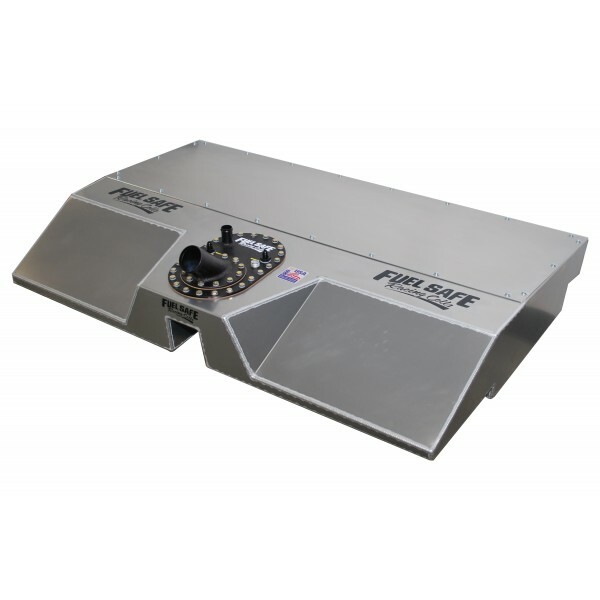 Order includes FIA-FT3 Certified ProCell Bladder, .080" Aluminum Container, 6X10 Fill plate with FV245A Remote Fill, -6 Outlet, -6 Return, ITV100NF Vent, Rear Sump Collector w/(4) CV100's, Holley Hydramat 16-106, (2) Walbro FP-GSL392 Fuel Pumps, Jet Siphon with (1) WH04M4 Wiring Harness, (1) WH04F4 Wiring Harness, and Yellow Safety Foam Baffling.